It’s clear many gamers were delighted with Sonic Mania last year. This latest entry in the franchise managed to capture the magic of the best Sonic instalments while offering some new ideas of its own, meaning Sega clearly scored a winner with this latest game starring the blue hedgehog. It’s likely, then, that Sonic fans will be pleased to know that an enhanced edition of last year’s hit game is in the works, the release date of which has now been revealed by Sega. According to the US company, you will be able to get Sonic Mania Plus on July 17, the retail version of which will be available on PS4, Xbox One and Nintendo Switch. Also, owners of Sonic Mania on consoles and PC will be able to get the new content featured in Plus via a DLC pack priced at $4.99 US dollars. 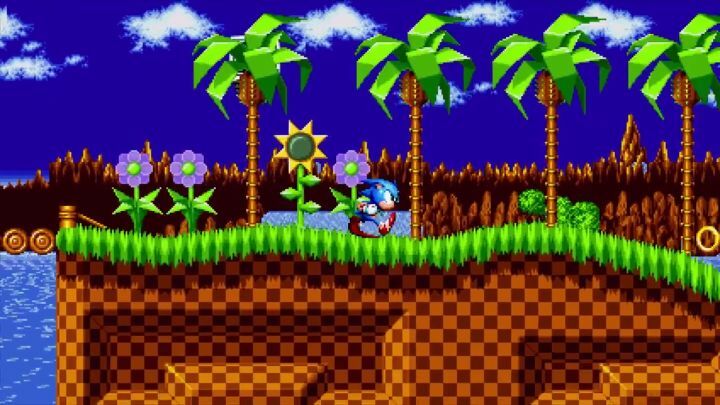 What’s most interesting about this new version of Sonic Mania is the new “Encore mode”, which offers alternative layouts for the game’s zones and new challenges too, while two new playable characters (Ray the Flying Squirrel and Mighty the Armadillo) will now feature in the game. Also, amongst other things, the physical edition of Sonic Mania Plus you will be able to pick up in stores this summer will include a collector’s art book for Sonic fans to enjoy. In order to show the game in motion, Sega has released a trailer showcasing the game, which you can watch below. For those who already own Sonic Mania though, it might be worthwhile to upgrade via the DLC pack which Sega will release together with the retail version of Sonic Mania Plus, something we’ll find out when this new edition of the game comes out this summer. Note: Sonic Mania Plus will be released on July 17, 2018. Available on PS4, Xbox One and Nintendo Switch.